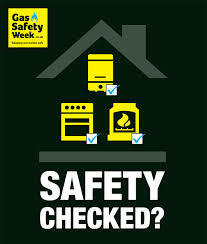 Boiler servicing is an important safety expense for your home. For a relatively small cost, any water leaks, gas leaks or developing problems can be detected early, saving larger, more expensive surprises usually when least expected. 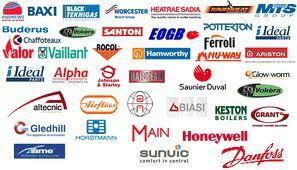 Many customers receiving regular boiler maintenance experience trouble free heating & hot water for many years. 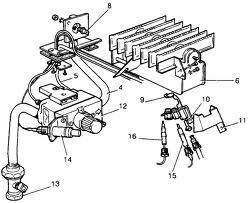 Your central heating system is an important part of your home. It prevents your home from becoming cold & damp. 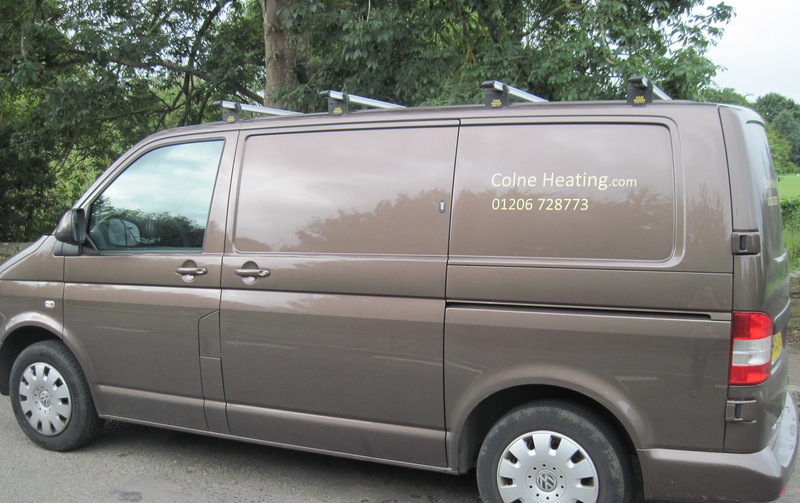 Colne Heating can service and repair all types of central heating and hot water including pressurised systems, open vented, Gledhill units, combination boilers and condensing boilers. Well maintained central heating systems are energy efficient, preventing wasted gas, oil and electricity. Your plumbing system is also an important part of your home. Water leaks cause damage, dripping taps, toilets that need flushing more than once waste water, scaled hot water cylinders heat only part of the water resulting in wasted fuel. 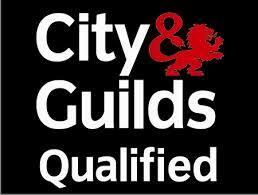 Getting to know your local plumbing & heating engineer opens the doors to free telephone advice & recommendations of other tradespeople in the area.